Freedom Fins, Yellow is not available to United States (US). 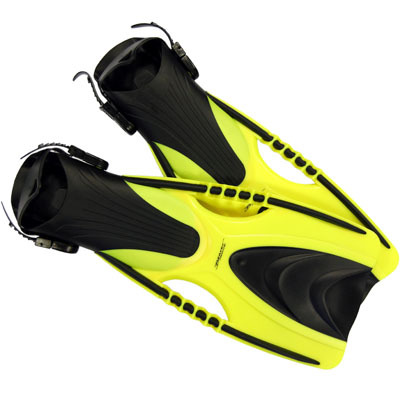 A stylish dual material snorkeling fin with quick release buckles. A reinforced blade edge combined with dual material blade centre ensures a comfortable and highly efficient finning action when snorkeling . Ideal for use bare foot or with neoprene socks.